The most popular line of rheometers from the World Leader in Rheology. 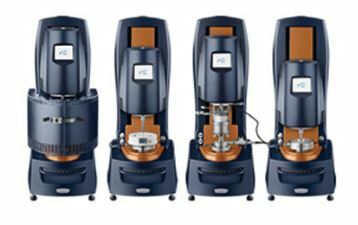 No other line of rheometers combines state-of-the art patented measurement technology and an unrivaled line of rheometer accessories in an easy-to-use platform. 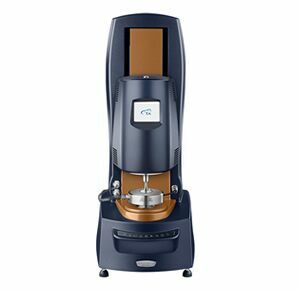 The Discovery Hybrid Rheometer is available in three models to meet your specific needs of sensitivity and capability. 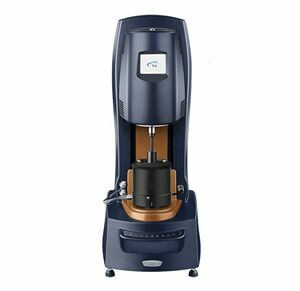 From the world’s most sensitive rheometer – the HR-3 – to general purpose HR-1, every Discovery Hybrid Rheometer is built on a common core of the TA Instruments advanced drag cup motor and second generation magnetic thrust bearing. 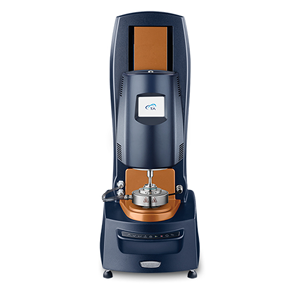 Find out how the Discovery Hybrid Rheometer will improve your rheological characterization by making better measurements, over a wider range of conditions, with less time in the laboratory.